Last month I was asked to present a series of educational sessions to the medical team at the Princess Alexandra Hospital’s Brain Injury Rehabilitation Unit (BIRU). I was really impressed with BIRU. The doctors, nurses and allied health practitioners have created an incredible program and facility to support the progress of their patients. My presentation focused on acupuncture and its role in stroke rehabilitation. I’ve long been interested in this area of Chinese medicine. While I was completing my internship in China I observed Chinese doctors treating acute stroke patients with both western and Chinese medicine side-by-side in hospitals. In Australia, while I was training at college we were trained to give acupuncture to patients at varying stages post-stroke. Some of the results were quite remarkable and it was observed with our small group of stroke patients that the sooner acupuncture was commenced post-stroke, the better the results were for rehabilitation. The Cochrane Review of acupuncture and acute stroke found that acupuncture when compared with sham acupuncture or control had a borderline significant trend towards fewer patients being dead or dependent, and significantly fewer being dead in the acupuncture group after 3 months or more. There was a significant difference favouring acupuncture in the mean change of global neurological deficit score and severe adverse events were rare. A meta-analysis of scalp acupuncture (where needles are threaded along the scalp – which is not as painful as it sounds) in acute stroke patients found that acupuncture had fewer serious adverse reactions than many accepted medical interventions when practiced by well trained practitioners. The researchers also concluded that the studies considered indicate that acupuncture improved the neurological deficit score. A systematic review found that acupuncture was an effective treatment for shoulder pain following stroke, particularly when combined with exercise. A small study found that when patients with stroke in the left hemisphere of the brain were given acupuncture on their right arms (the affected side), interestingly, it was the right side of the brain that responded to the acupuncture. This was thought to be enhancing the compensatory process. It should be noted that the researchers stated that larger, high-quality trials are needed to conclusively support the role of acupuncture in stroke rehabilitation. However, the research that we do have is promising and acupuncture has been shown to have a low risk of adverse reactions. For further information on stroke rehabilitation with acupuncture contact Sarah George. Sarah is a practitioner of acupuncture (CMRB registered), massage therapy and natural medicine at Acupuncture & Natural Therapies Centre and lectures at the Endeavour College of Natural Health in Chinese Medicine. 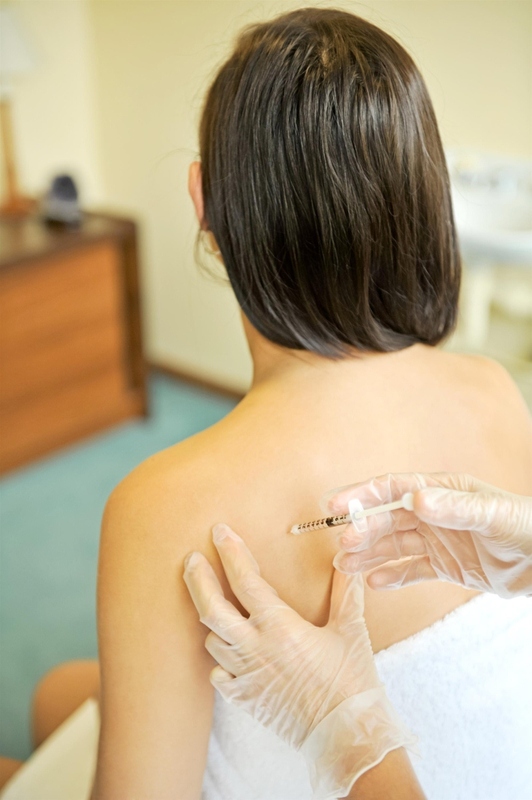 Acupuncture point injection therapy: can it relieve your muscle pain? I was lucky enough to be one of the first practitioners to have completed Australian training in Acupuncture Point Injection Therapy (APIT) a few years ago. This therapy originated in China and is very useful for relieving stubborn muscle and tendon pain. 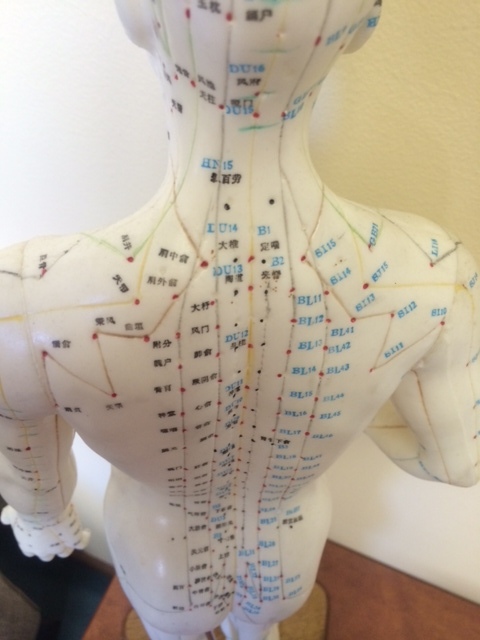 APIT operates on the same acupoint system as traditional acupuncture. The difference being that instead of leaving the regular acupuncture needles in place for the treatment time, small amounts of saline solution BP are injected via very fine needles (much finer and less painful than a regular injection) into each selected acupoint. Treatments that can be much faster for those with limited time. The bolus of saline solution can stimulate the acupoint after the needle has been withdrawn. Saline solution can have a local healing effect on the surrounding tissue. Saline has the same balance of salts as our cells, blood and interstitial fluid. Injecting saline solution into damaged muscle tissue may help to improve nutrient and waste transfer to aid healing. Acupuncture Point Injection Therapy is just one of the treatments that I provide at my clinic. In my experience, pelvic and lower back pain associated with pregnancy is one of those conditions that frequently responds very well and extremely quickly to acupuncture treatment. However, everyone is unique and depending on the cause of the pain the prognosis may differ from this. A well-trained acupuncturist with experience in pregnancy acupuncture will select acupuncture points in the local area, and on the legs, maybe the arms or even ears to reduce pains. The points used will be selected to be effective for the individual presentation of pain and low-risk based on the gestational age. The treatment is not only pain-relieving but also very relaxing – something every pregnant lady needs! And if you want to see a a video of how amazing the whole sperm-meets-egg-pregnancy-baby process is then check this out. Acupuncture: do the needles hurt? 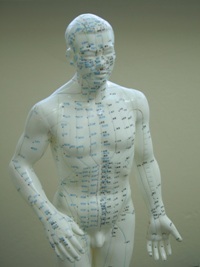 As I conduct a consultation with a first-time acupuncture patient I often notice a sense of fear masked by a shy smile. After discussing the patient’s health concerns and providing some education on how I may be able to assist them, we get to the point where it’s time for the patient to jump up onto the table for the treatment. And I often see the look in their eyes – “Will the needles hurt”? I often beat them to asking the question, explaining where I am going to place the needles and what they should expect to feel – and then follow it with “no, acupuncture isn’t painful but that doesn’t mean you won’t feel any sensation. Not all sensations are painful”. Yes, there’s a difference between pain and sensation. Pain is a sensation, but it’s not the only type of sensation. Some sensations are in fact very pleasurable. Generally in acupuncture we try to avoid any sharp, needle-like sensation. 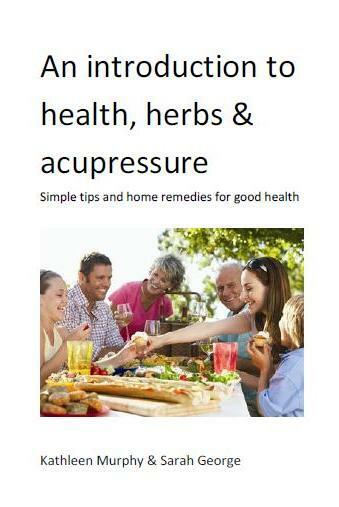 Acupuncture is nothing like having an injection or blood test. As acupuncturists we aim to perfect our technique so the needle glides almost undetectably through the layer of the skin, although sometimes you may feel a mild prick. An acupuncturist with a good technique can use a fine or thicker gauge needle relatively painlessly. As humans, we are all different and some patients are more sensitive than others so may be more aware of needle insertions, but this is less common in my experience. Many beauty therapists will tell you that women are more sensitive to pain prior to their menstrual period and waxing is often discouraged at this time. Skin texture varies on different parts of the body so sensitivity may be more pronounced in different locations. However, acupuncture shouldn’t be characterised by strong needle ‘prick’ sensations. Once a sensation has been provoked your acupuncturist may further manipulate the needle. Let your acupuncturist know what you are feeling during needling, especially if a needled point has a sharp, electric or burning pain. After your acupuncturist has inserted and manipulated the needles you may still feel some sensations during your treatment but again, these should not be sharp or overly painful. And of course, movement and needles don’t mix, so keeping any body part that has been needled still during your treatment will reduce sharp sensations too! Keeping still isn’t usually a problem. When I enter a room at the end of a patient’s acupuncture treatment most people look incredibly relaxed or have just woken up from a nap. Acupuncture is a fabulous way to enjoy some rest and relaxation during a busy day and most patients treasure their acupuncture treatment experience.